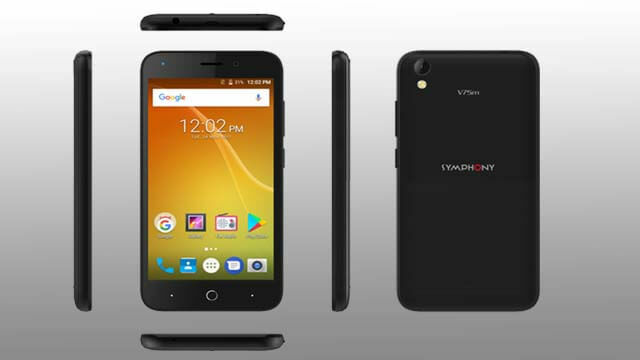 Brand Symphony has released a model Symphony V75 2GB. 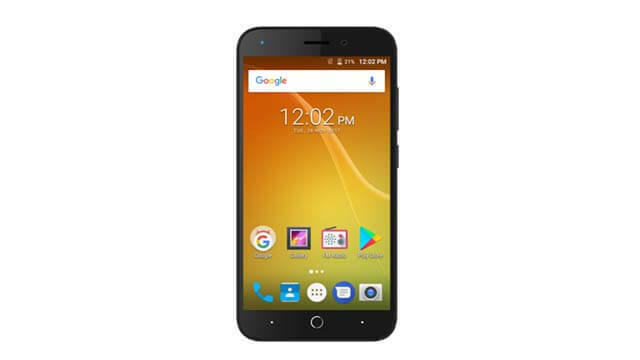 The version is nougat OS base on Android 7.0 and now this phone is available in Bangladesh. It is a 3G supported smartphone and lowest price. This phone has a 5-inch TN screen with FWVGA resolution. The processor of the phone is Quad-Core 1.3 GHz processor. The weight of the phone is 163gm with 143.75 *71.5 *9.2mm dimension. The phone has 5Mega Pixel back camera with flash. Even it has 5 Mega Pixel selfie camera. And the battery capacity is Li-ion 2200mAh. G-Sensor sensors are available in this phone. This model support 2GB RAM and 8 GB ROM and you can use an external memory card up to 32GB. The black colour is available for this model And mobile price in bd 6,550/- taka.